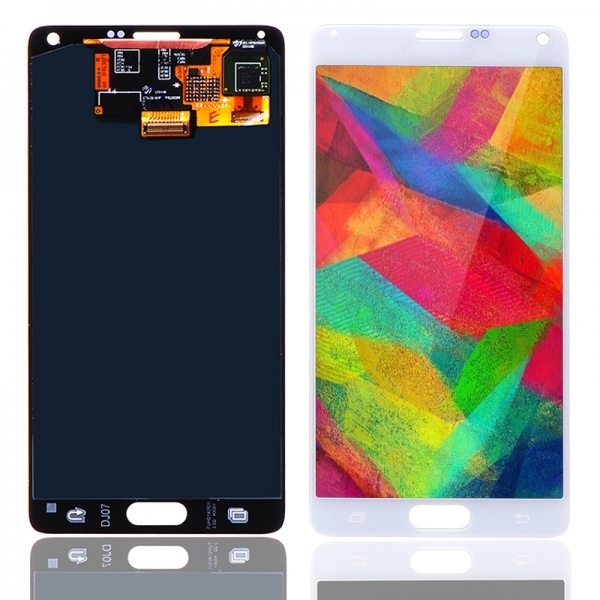 Type: LCD Screen Digitizer Assembly Replacement. Each Item is tested before shipping and working. Repair/Replacing old, broken, cracked, damaged faulty LCD Screen Digitizer Assembly Replacement. 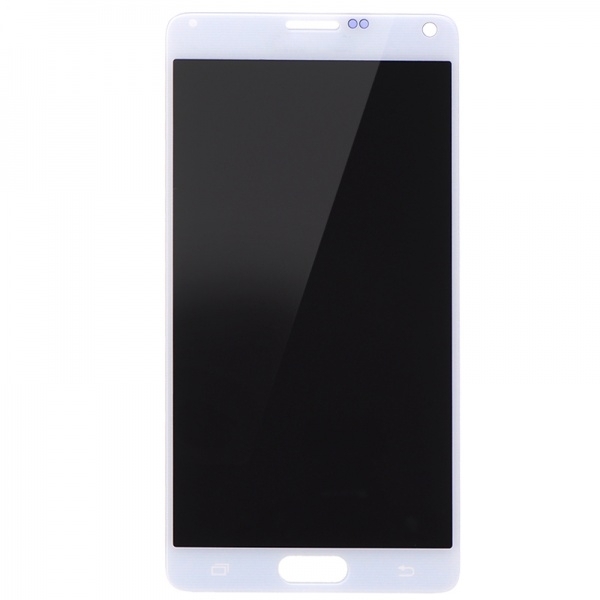 for Samsung Galaxy Note 4 N910 N910A N910V N910P N910T N910R4.